The mountain views from this home are truly amazing! 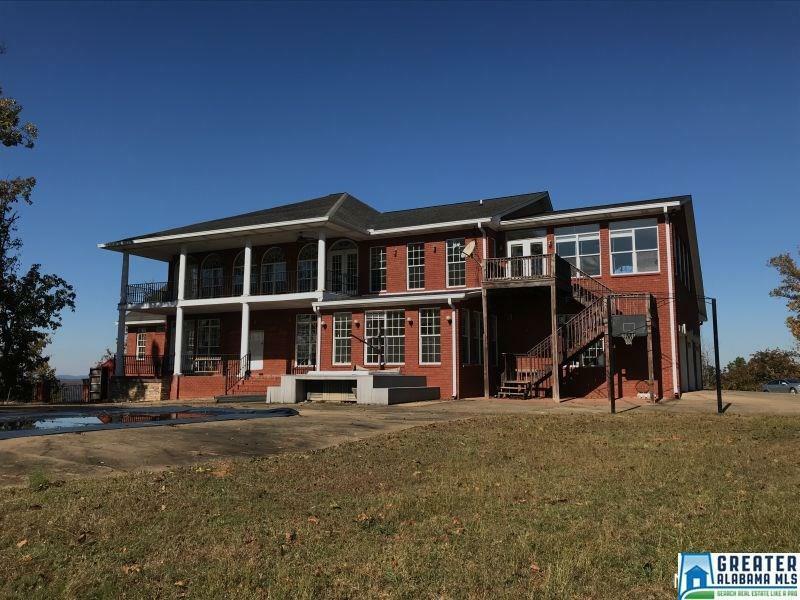 This custom built home is situated on 1.8 acres +/-. The main level features the formal living and dining rooms, a huge family room w/ gorgeous coffered ceilings, a grand staircase with wrought iron railings, spacious main kitchen with island and breakfast bar and granite counter tops, secondary complete kitchen, master suite w/ fireplace and a fabulous master bath, additional bedroom w/ attached full bath, laundry room, and a nice sunroom that overlooks the inground pool! 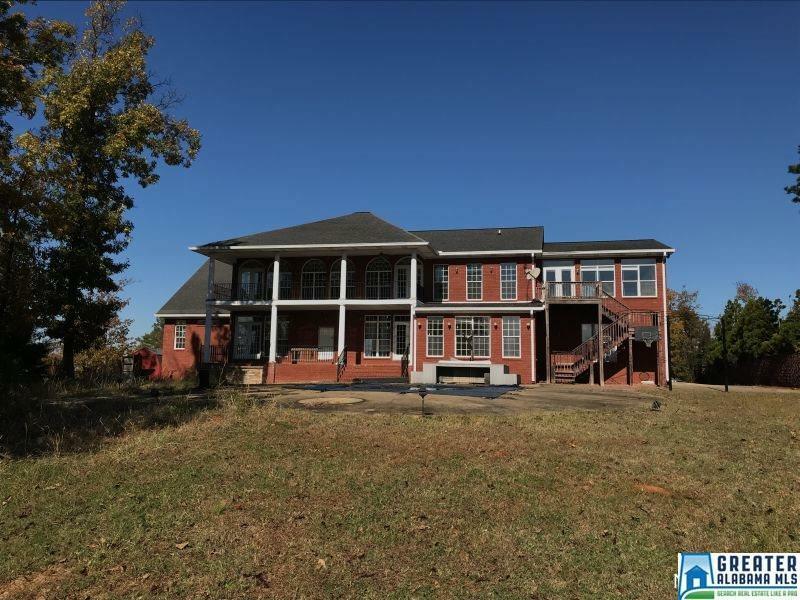 Upstairs you will find the secondary bedrooms, recreation room with fireplace and bar! Views can be seen from almost every room of this gorgeous home. 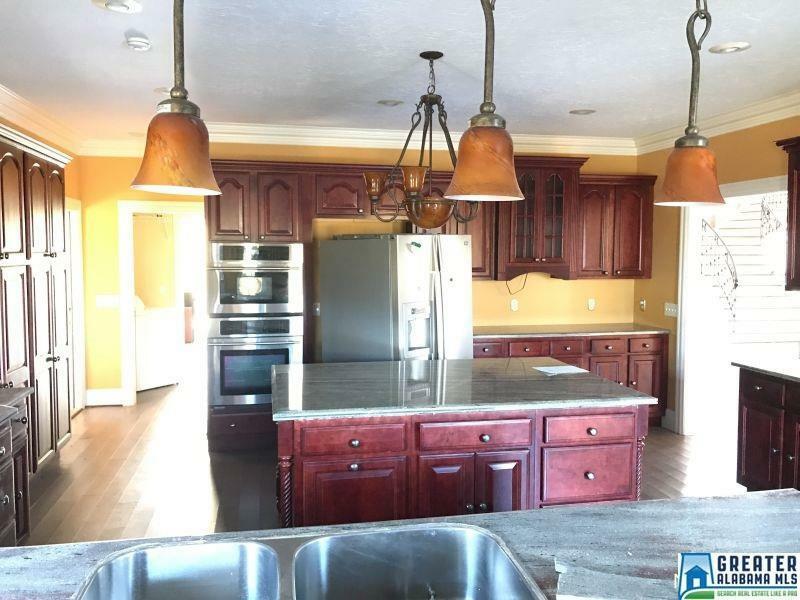 Additional amenities in this home include an unfinished partial basement, balcony, patio, in-ground pool, and a 3 car garage. Call to schedule your private showing. House needs some work and will not qualify for all types of financing. Sold "as is". 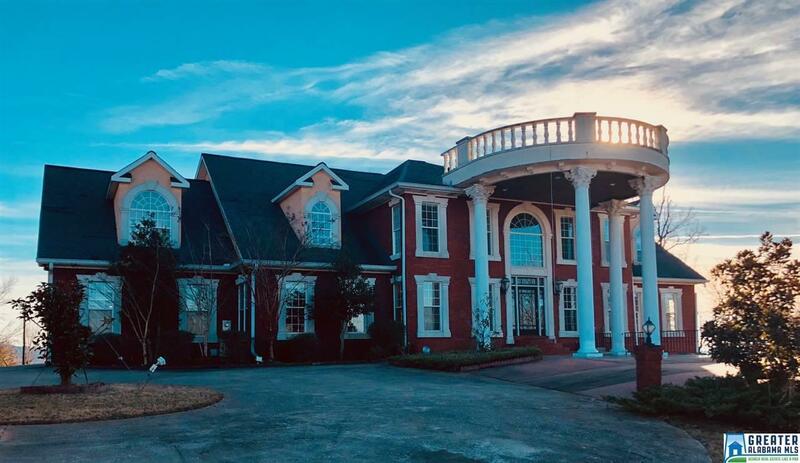 Listing provided courtesy of Pope Realty Inc.. © 2019 Greater Alabama Multiple Listing Service, Inc.